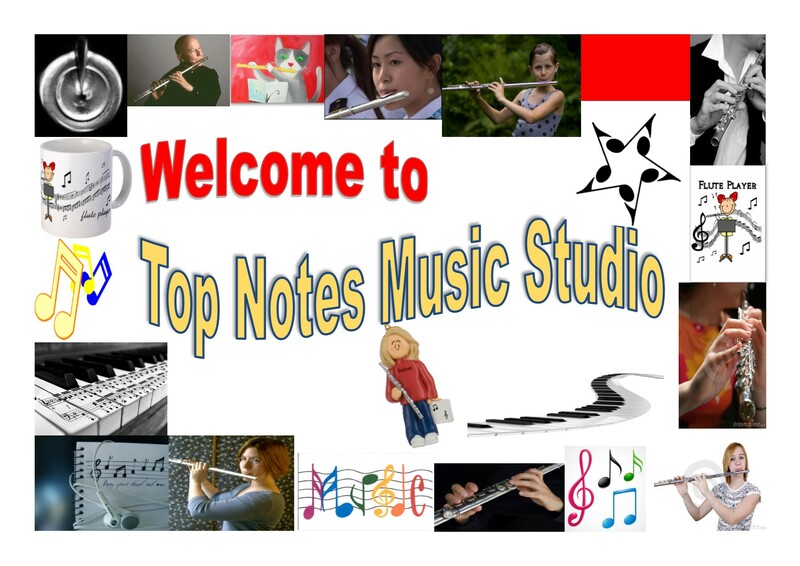 Top Notes Music Studio is run by flautist, Cathy Wainwright and is a home-based studio in the leafy Hills District in north-western Sydney. Top Notes Music Studio caters for students of all ages and stages who are keen to develop their knowledge and enjoyment of music through learning the skill of playing a musical instrument. The aim of this site is to provide a wealth of resources for use by the private studio flute student to supplement their face to face lessons. From free sheet music, to piano accompaniments to general knowledge resources, this site will give you additional information and links to help you get the most from your flute tuition. It also provides a forum where students, family, friends and teachers are welcome to ask questions, raise topics for discussion and share ideas. Learning a musical instrument involves much more than just attending a weekly lesson. 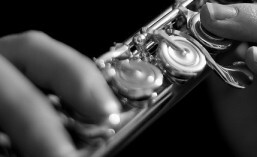 In addition to practice at home, the student must become immersed in the world of their chosen instrument and its music. Watching and listening to others perform is an essential part of developing musical knowledge and understanding, and the internet makes this accessible to everybody. Likewise reading and listening to, what other teachers have to say, can help develop and expand your own understanding of the things that your teacher covers in the lesson. None of us want to waste valuable practice time surfing the net though, so Cathy has done all the searching for you, listing only the most reliable and user-friendly sites. All are guaranteed to give you the answers and help you need.